China Mobile Communications Corp, the world's largest mobile carrier by subscribers, is ratcheting up resources to crack down on telecom fraud by leveraging big data and artificial intelligence technologies. The move comes as instant-messaging apps and illegal telecom technology are increasingly being used to swindle citizens. In 2017, there were more than 596,000 cases of telecom and internet fraud in China, causing economic losses of 13.1 billion yuan ($1.9 billion), according to data from the Ministry of Public Security. 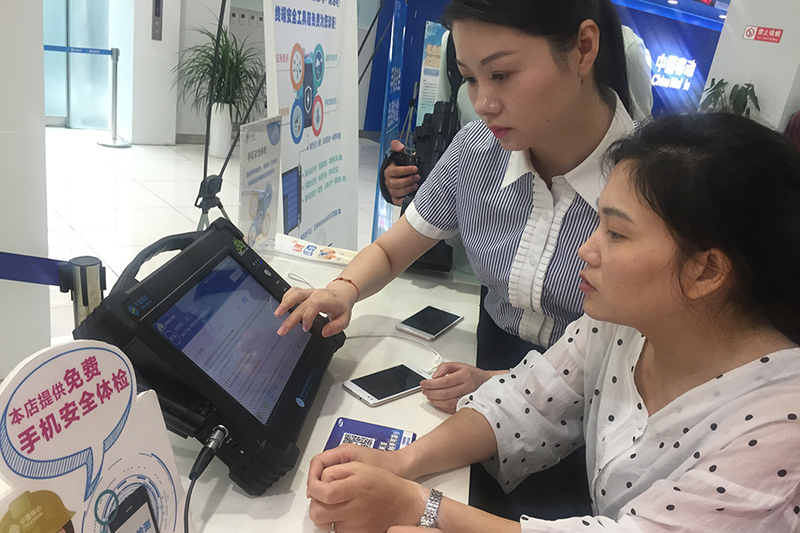 As part of its efforts to address such challenges, the Zhejiang provincial branch of China Mobile has developed a big data anti-fraud system, called Tiandun or Sky Shield in English. The system is equipped with machine learning technologies. Based on details of a large number of fraud cases provided by police departments, Sky Shield can recognize fraudulent communication behavior, differentiate it from normal calls and intercept spam calls and texts. "The system is also capable of identifying what types of users are more vulnerable to telecom spam and warn these users via text messages. Moreover, when it thinks these users are likely to be experiencing fraud, the system will send their phone information to police who will act swiftly to contact them," said Zhang Zhao, an information security expert at the Zhejiang provincial branch of China Mobile. Since Sky Shield was put into use in August, the accuracy rate of potential victim information sent to police stations is 80 percent, China Mobile said. The State-owned company's move to curb telecom fraud is part of China's broader national campaign to target nuisance calls and ensure cybersecurity. In July, 13 top-level authorities, including the Ministry of Industry and Information Technology, the Ministry of Public Security and the Supreme People's Court, jointly rolled out an action plan to ensure people receive significantly fewer prank calls by consolidating law enforcement and technology. Local telecommunication administrators are required to step up management of voice communication services provided by telecom and internet companies, and heighten oversight of call centers. In addition to Sky Shield, China Mobile has also developed an emergency platform to tackle automatic machine dialing, which is used to frequently call and harass users. By putting a voice verification code into the call flow, the platform can intercept calls dialed by machines. The process is done on the network side, without the need for users to participate in the operation, so as to protect users from phone harassment, and to ensure that their normal communication services are not affected. As of August, the platform has intercepted about 1.2 billion nuisance calls and protected 1.05 million users' normal communication services. 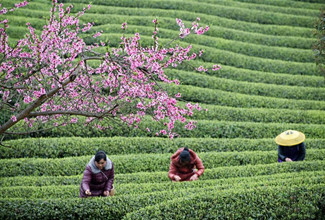 Luo Yongci, a police officer at the Hangzhou municipal public security bureau in Zhejiang province, said because of the greater prevalence of smartphones in China, the rate of telecom fraud is higher in the world's largest handset market than elsewhere. "But we have also developed a more mature system by partnering with telecom carriers, banks and other relevant parties to crack down on such crime. Cross-party collaboration is one of the keys to prevent such cases from happening," Luo said.